Blades & Brushes Studio offers monthly specials as well as bridal and special occasion packages. Treat yourself to the ultimate glamour session! Sit back and sip your champagne as we give you the full VIP makeover! The perfect gift for yourself or a friend. 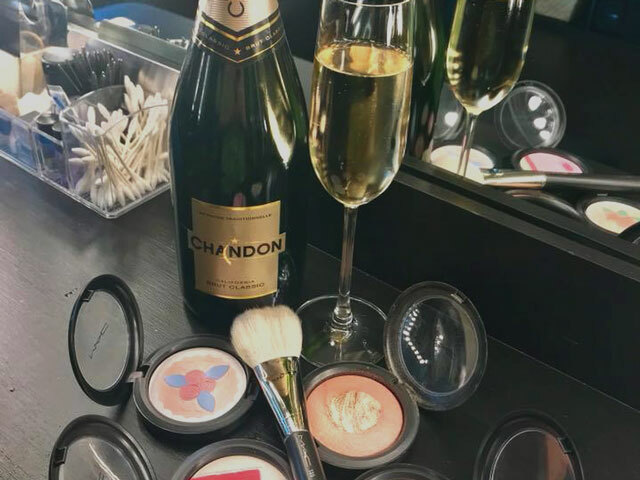 Service includes a full makeup application with lash application and a glass of champagne. For the ultimate in luxury wedding day makeup. Your service starts with a soothing facial followed by airbrush makeup application. We will custom blend your highlighter to capture the perfect glow head to toe. Lashes are custom made for your special day. Hair styled and set to complete your bridal look and have you ready to say "I do!" Service includes a tube of your lipstick or gloss for touch ups. 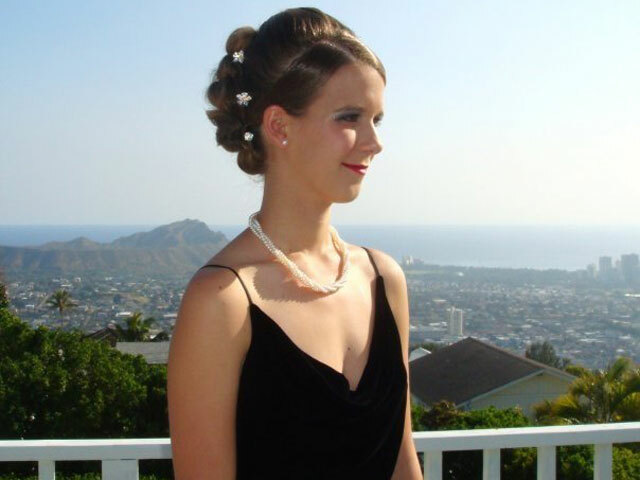 Prom perfected! No filters needed when we get you insta-fabulous for your special dance! This service includes a full hair and makeup session with lash application.